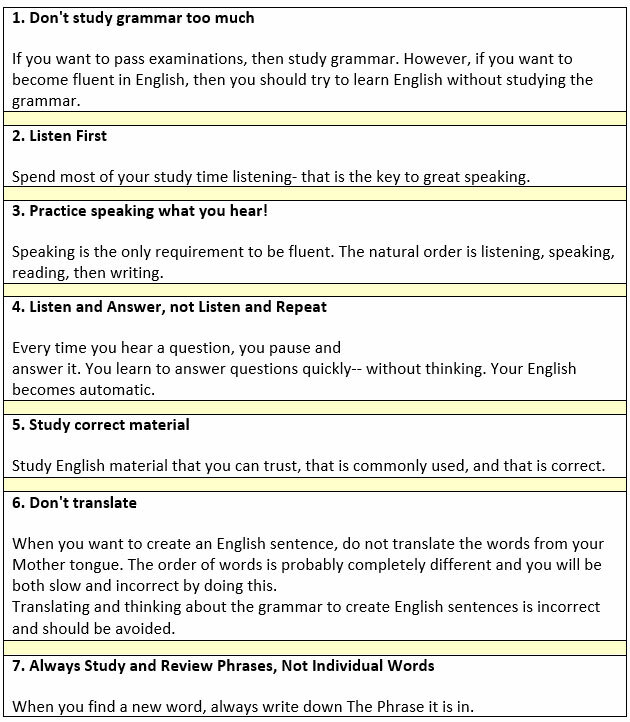 How to Speak English Fluently . Hi, we can try to chat in order to practice, if you want. Email me at soranamuntean@yahoo.com to settle the connection.